mummybakesdairyfree has been going for two years now, so I thought I’d have a little 2nd Birthday Blog Giveaway! When I started sharing the dairy free food I was making for little one, I never imagined that two years later I would have a website, over a thousand followers, and have been nominated for an award. 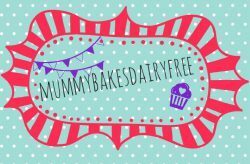 Unfortunately the reason why mummybakesdairyfree has made it to two years is because little one still suffers from food allergies. This year has seen her be able to tolerate both soya and egg in greater amounts, so I am always hopeful she will still outgrow her allergies. You can read more about her allergy journey in my posts CMPA Article for the NCT, The Third Skin Prick Test, and Allergy Awareness Week Eczema. Onto the competition! 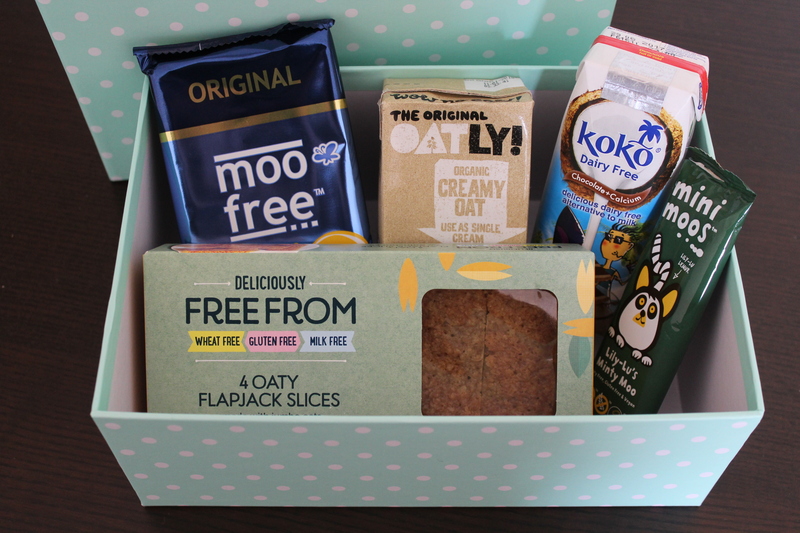 I’ve put together a little box of our favourite allergy friendly goodies. All of which are from brands which we love and are products we regularly use. Most often featuring in recipes I’ve posted. Most importantly, they are all little one approved! I have tried to include a range of products which are suitable for different allergies. 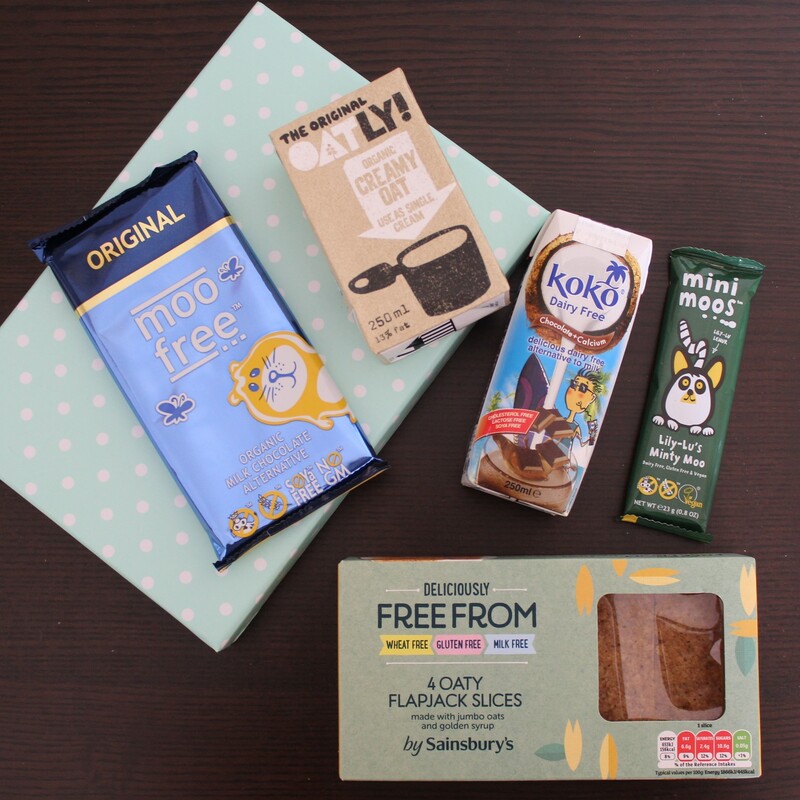 All are dairy free, soya free and egg free. Most are gluten free. Some may contain traces of different allergens, or are labelled unsuitable for those with nut allergies. But hopefully there should be something for everyone! Congratulations Nikki L. Pop me a message of your address and I’ll get that sent out to you. Thank you to all those who entered!